So yesterday I woke up to a few new Tend users in my Inbox. This is unusual for a Sunday morning, so of course I go take a look at Tend to see where they’re coming from. Tend showed me that they are coming from a site called ProductHunt.com. 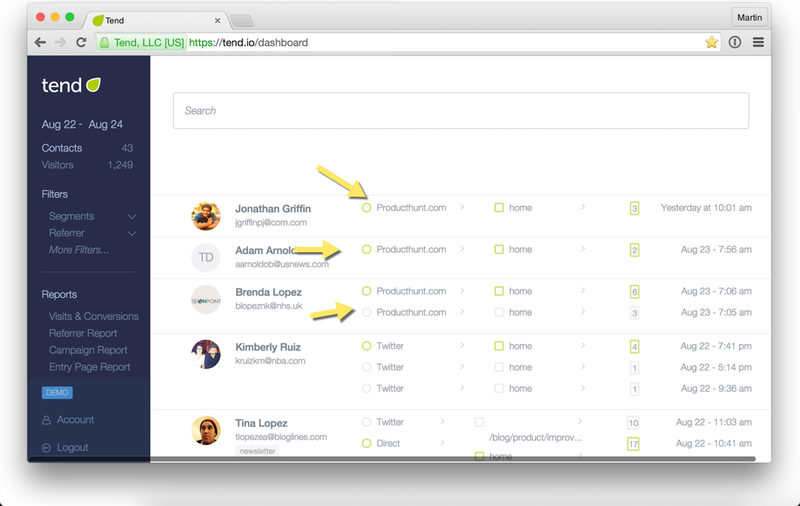 So of course I jump on Product Hunt to see us listed on their home page! 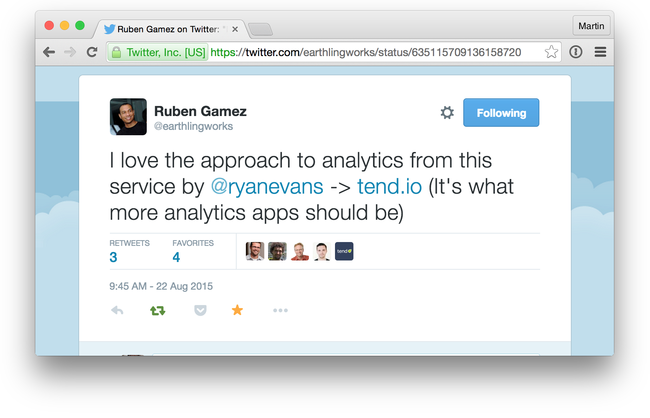 Come to find out, Tom Masiero posted Tend to the Product Hunt after seeing a tweet by @earthlingworks. 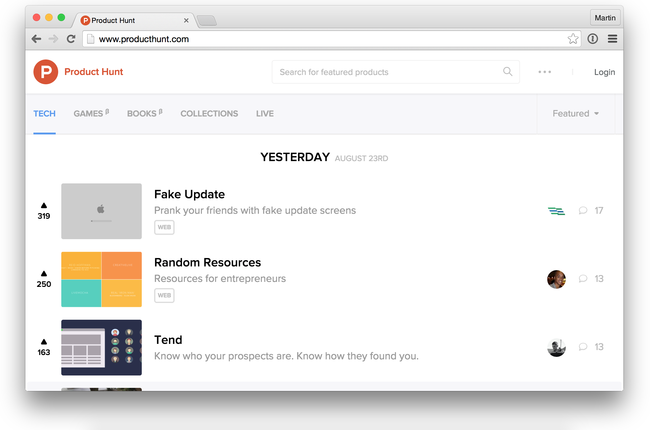 24 Hours later, we received about 50 new users, and 1,600 visitors from Product Hunt. 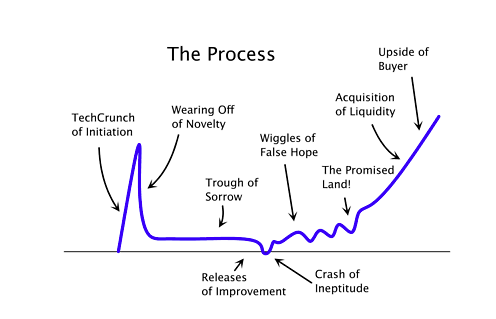 So although days like this can be super exciting, we’ve got a lot of work to do to actually create some predictable, scalable growth.